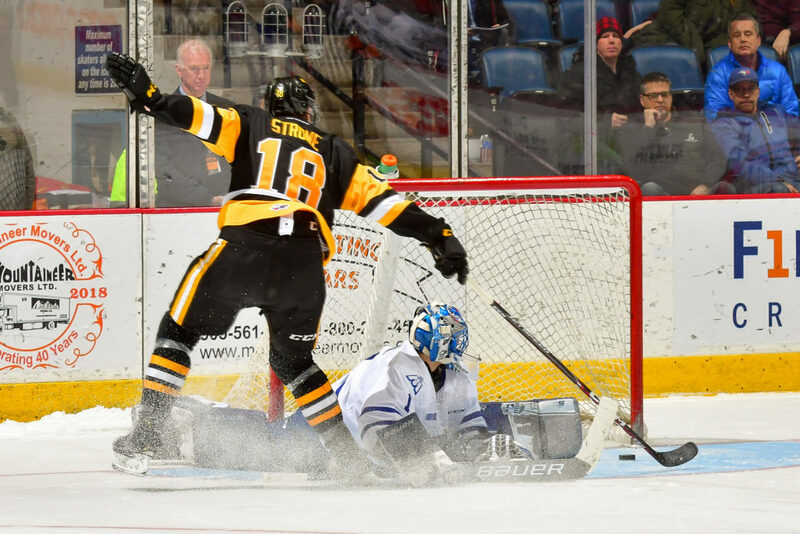 The Hamilton Bulldogs fought back from two goal deficits twice before pulling out an exciting 6-5 shoot-out win over the Mississauga Steelheads Wednesday night at FirstOntario Centre. Not the start the Bulldogs were looking for as the Steelheads went up 2-0 by the 12:01 mark of the 1st period, but just two-and-a-half-minutes later Tim Fleischer (6) found himself all alone in front of the Steelheads net as his goal cut the deficit to 2-1 after 20 minutes. The Bulldogs got back to work in the 2nd period as Logan Morrison (9) tied things up at 2-2 at 5:25 and then each team scored once late including Arthur Kaliyev’s (43) power-play goal with only 36.6 seconds left in the period to send the teams to the dressing rooms knotted a 3-3. Before the half-way point of the 3rd period the Steelheads had restored their 2-goal lead but Avery Hayes (6) knocked one out of mid-air at 13:42 to make it 5-4 and then Arthur Kaliyev’s (44) second of the night sent the game into overtime at 5-5. 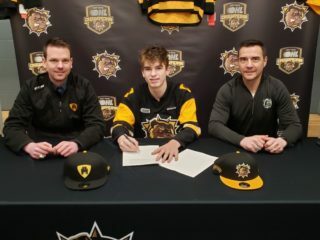 Mississauga had a great chance to win it in OT, but Thomas Harley was stopped by Bulldogs goalie Zachary Roy on a penalty-shot as the game would need a shoot-out to decide a winner. 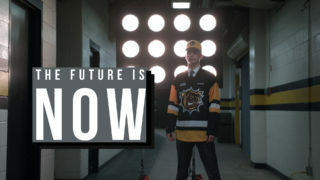 Hamilton’s captain Matthew Strome was the one to score in the shoot-out as Zachary Roy stopped all three Steelheads shooters as the Bulldogs pulled out the 6-5 win. Steelheads goal scorers were Liam Ham (8), Cole Carter (32), James Hardie (12), Keean Washkurak (11) and Alan Lyszczarczyk (28). 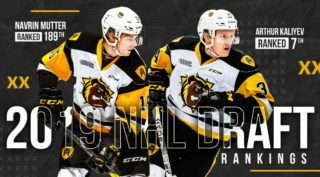 With his assist on the tying goal, Bulldogs captain Matthew Strome extends his point streak to 11 games while two goals for Arthur Kaliyev gives him an 8-game point streak. 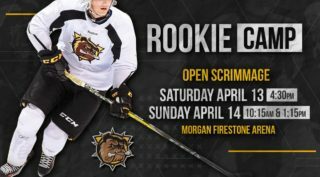 The Bulldogs are back on the road Friday night when they visit the Ottawa 67’s before returning home to take on the Peterborough Petes at FirstOntario Centre Saturday at 7 pm.